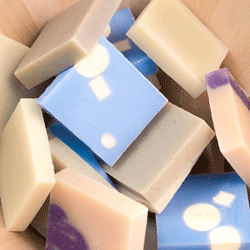 At Hold Soap we use Cold Process Manufacturing. 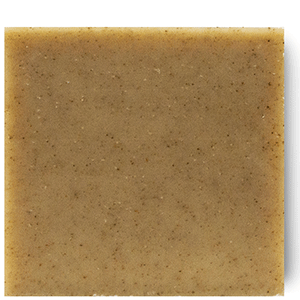 The soap base is conditioned at a low temperature for 1,000 hours. A diverse choice of natural oils can be added. These vegetative oils can be preserved because no heat is applied. 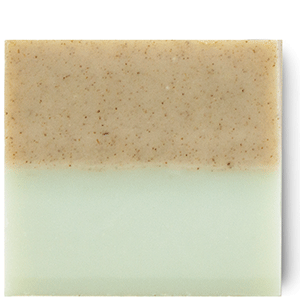 Alkili components evaporate while aging, making the soap milder for the skin. 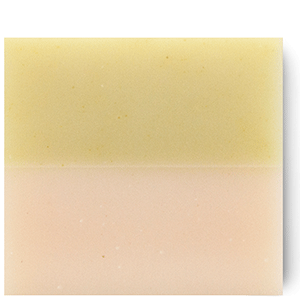 The soap is gentle enough for every skin type and never contains parabens, hardeners, or preservatives. An added benefit is that less water is needed for production. At Donggubat Farms, ingredients are raised without the use of pesticides. The farms undergo regular checkups to guarantee nutritious soil. 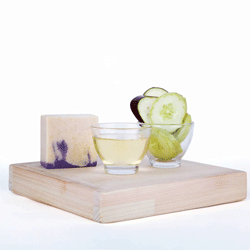 Our handmade soaps are available in various scents, shapes and designs. We use skin-softening shea butter, as well as all-natural oils such as argan, evening primrose, grapeseed, jojoba, olive and sunflower. 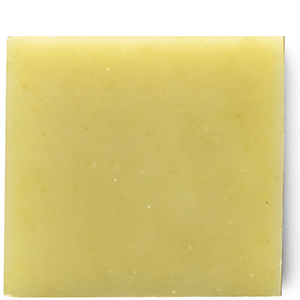 Our soap never contains parabens, hardeners, or preservatives. To these nourishing oils we add ingredients straight from Donggubat Farms, such as kale, camellia flowers, peppermint, and roses. 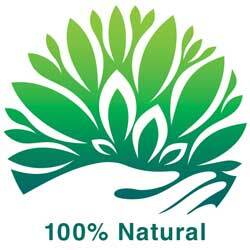 Our soap is truly natural and vegan. The only chemical that is used is sodium hydroxide (required for saponification). 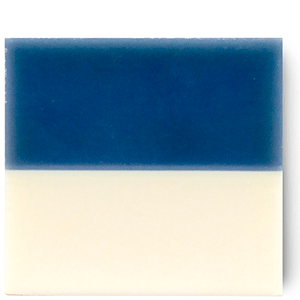 Hold Soaps can be "marbled", solid, or side-by-side block-style coloring. 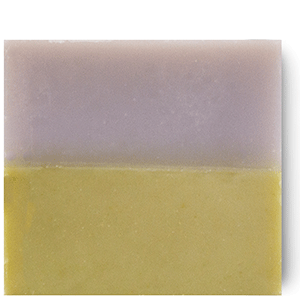 The soaps can be debossed (imprinted) with a customized word or logo. The packaging can be customized to reflect a company name, theme or motto specific to your organization or Cause Campaign. If interested in customization, please contact info@holdsoap.com. New soaps are on the way! We're adding liquid, baby, cruelty-free goat's milk, and black soaps to our lineup soon.